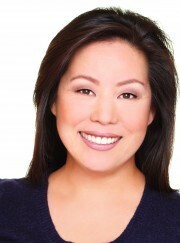 Our dental office was based in Palo Alto under the direction of James H. Hamada, DDS, father of Jason H. Hamada, DDS. We carry the same work ethics and dedication to San Jose and the surrounding Community. 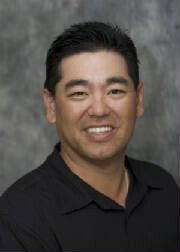 Dr. Jason H. Hamada is a graduate of the University of the Pacific in San Francisco in 1992. Our services include and not limited to Cerec Crowns, Cosmetic, Implant, Restorative, Preventative & Pediatric Dentistry. As well as Sleep Dentistry. We also offer a host of specialty payment services to cater to the unique need of our patients. Mary is an alumni of San Jose State University and De Anza Junior College. She brings her work experience in Accounts Payable and Receivables. 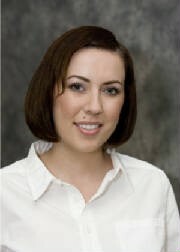 She currently works with patients and researches most Dental & Medical Insurance claims. Mary is Bilingual- English and limited Cantonese. Laura is an alumni of San Jose City College Dental Assisting Program. She continued her studies at the University of San Francisco Extended Function in 2000. Laura is Bilingual – Spanish and English. Registered Dental Hygienist - Andrew joined our practice in 2011. He is a graduate from UCSB and Trade School for Dental Hygiene. Registered Dental Hygienist - Anna joined our practice in 2015. She is a graduate of UCDavis and Foothill College. Front Desk - Betty joined our office in 2018. She is a graduate of Foothill College.